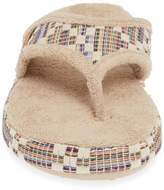 Plush terry lining and a Cloud Cushion footbed add unsurpassed comfort to a classic flip-flop slipper that can be worn all summer long. 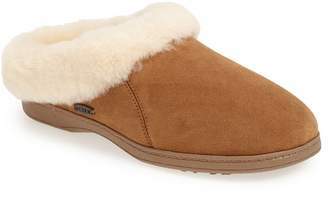 Style Name:Acorn Summerweight Slipper (Women). Style Number: 5122085. Available in stores.